HPPSC Naib Tehsildar Solved Exam Paper : Himachal Pradesh Public Service Commission’s (HPPSC) conducted this Naib Tehsildar exam paper in year 2016. 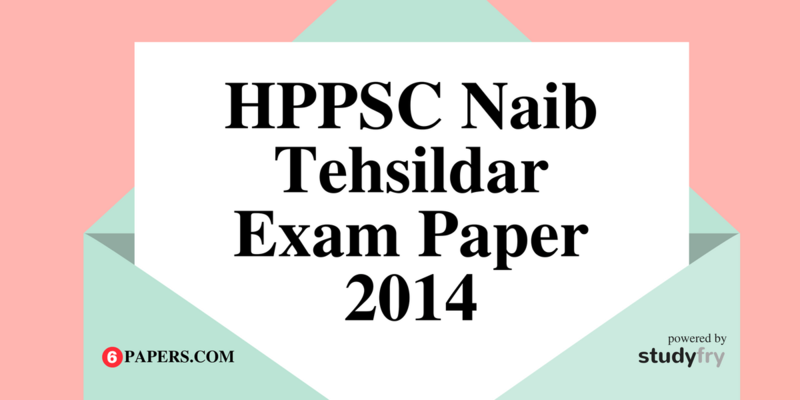 The Pre (General Knowledge) exam paper of Naib Tehsildar are available here. 1. Which mountain pass joins mandi and kullu districts of H.P.? 2. Around which century were rock temples of masrur in in kangra district of H.P. built ? 3. The government of india has sanctioned five model schools for the educationally backward blocks of chamba and sirmaur districts of H.P. how many of them are in chamba district ? 4. With which region of H.P is bakayang folk dance associated ? 5. Near which town of H.P. is daranghati sanctuary ? 6. One the bank of which river is suketi fossil park ? 7. In which town of H.P. was the first skill development centre set up in H.P. in 2013 A.D. ? 8. Which sanitation campaign was replaced by swachh bharat mission (gramin) in 2014-15 ? 10. What is the approximate altitude of shikari devi temple situated in karsog region of mandi district of H.P. ? 11. Which raja of bilaspur princely state was exiled from the state around 1903 A.D. and ordered to stay at benaras ? 12. When was the custom of rit marriage abolished in the bushahr princely state ? 13. In 1946 which was the smallest state/thakurai among the simla hill states ? 14. During the reign of which raja of kullu was lahul conquered by the raja of chamba ? 15. 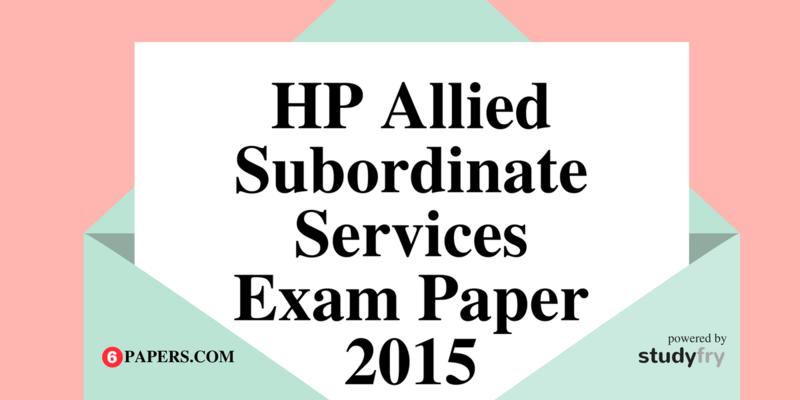 The quantum of land revenue in Bilaspur princely state which was paid in kind till 1863 was ………………. 16. Which Raja of Mandi princely state was son of Ishwari Sen by a concubine ? 17. Which of the following restored the territory of Kutlehar princely state which had been seized by Raja Sansar Chand of Kangra ? 18.To which region of Kangra district of H.P. did justice mehar chand mahajan belong ? 19. Among the following which as the last thakurai to be granted sanad by the british ? 20. According to the sanad granted to the raja of sirmaur in 1815 A.D. which of the following territories was returned to him ?